Designed for interiors, but also work great on exteriors! The Detail Factory Crevice Brush Set will help you reach all of your interior nooks and crannies with ease! If you are a big fan of the Detail Factory Ultra Soft Detailing Brush, this two brush set is a great addition to your brush collection. Like the larger brushes, these small brushes feature ergonomically designed and balanced handles, that allow you to clean longer, safer, and more comfortably. The black Ultra-Soft synthetic bristles are best used around scratch-prone automotive surfaces, such as interior panels. The blonde boar bristle brush, while still safe for most surfaces, is very stiff and best for stubborn cracks and crevices that just won't come clean. 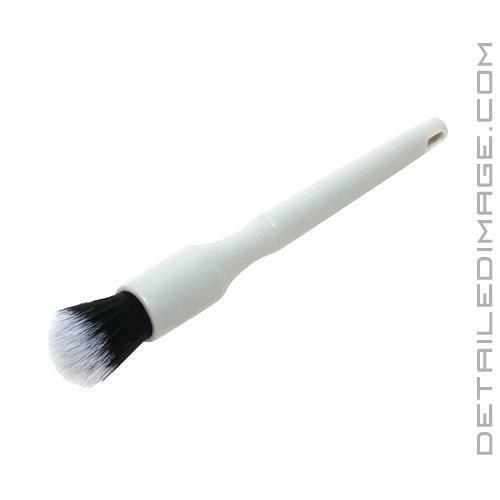 You can even use these brushes on exterior surfaces like cracks and emblems that need more precise and delicate care. 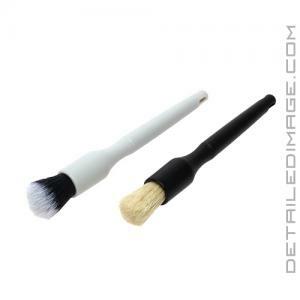 Use these brushes without issue dry, or with a quick detailer, interior cleaner, wheel cleaner, degreaser, etc. If you are looking for some high-quality smaller brushes, the Detail Factory Crevice Brush Set is highly recommended! 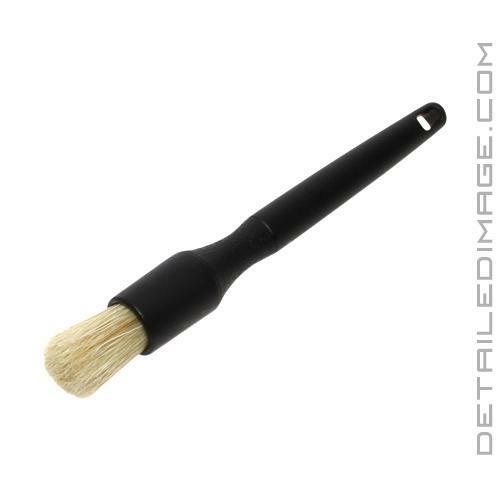 Great brushes for small areas in interior or exterior of vehicles, well built and best of all the hairs don't fall out. It's well built and felt great, definitely a most have for small tight places. Cons. could a bit of a thicker handle, just my 2cents. Detailed Image has always been quick to ship with world class service.